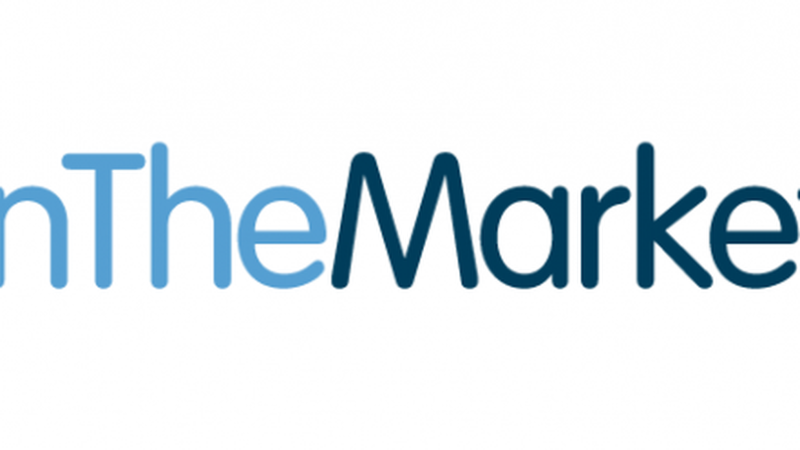 OnTheMarket.com launched on 26 January 2015 as a challenger to the existing portals. Along with a host of other national and local estate agents, we took the decision to list our properties for sale and to let on OnTheMarket.com as we believe this to be in the best interests of our clients. 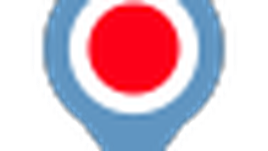 OnTheMarket.com is unique in that it is mutually owned and operated on a not-for-profit basis. It exists purely to promote properties and to serve the interest of those buying, selling or letting property and not those of external shareholders.